Today, Studio71 UK, a Red Arrow Studios company, reveals its largest ever creator-led project in BETA SQUAD – an online reality project with five rising creators which sees all members embark on a once-in-a-lifetime adventure. 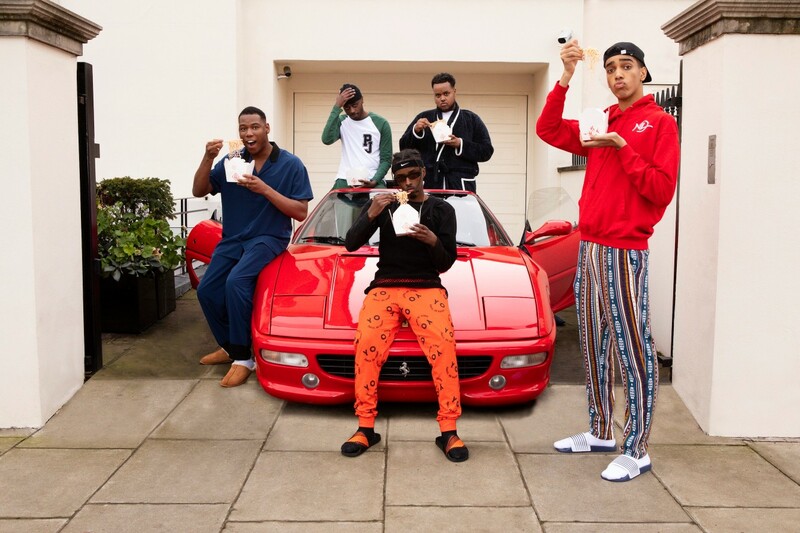 In March, creators Chunkz, Niko Omilana, King Kenny, AJ Shabeel and Sharky – all of which have individual channels and who are signed exclusively to the Studio71 network and managed by its agency, Moxie management – will leave their family homes for the first time to live in a state-of-the-art mansion at a secret location in London, England. Studio71 UK celebrated the launch of its boutique management company Moxie, with a spectacular event at Oval Space, showcasing its dynamic, digital artists and announcing its biggest projects to date: BETA SQUAD. On Friday 15th February, the UK arm of Studio71 UK, a Red Arrow Studios company, hosted a huge party at London’s Oval Space to welcome in its new talent management company. Moxie. 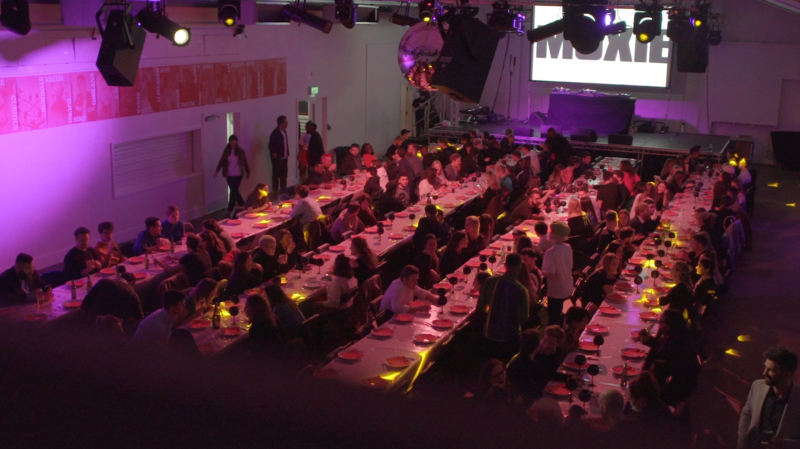 The event was attended by Moxie’s top-tier talent including all seven members of STORROR, Niko Omilana, Chunkz, King Kenny, Sharky, AJ Shabeel, Joel & Lia, Kate Elisabeth, Come Curious, Mam Sham as well as other creators and influencers in the space including Millie T, Ryan Taylor, Zac Alsop, Jamz Supernova, Jake 100, Jamie Rawsthorne. 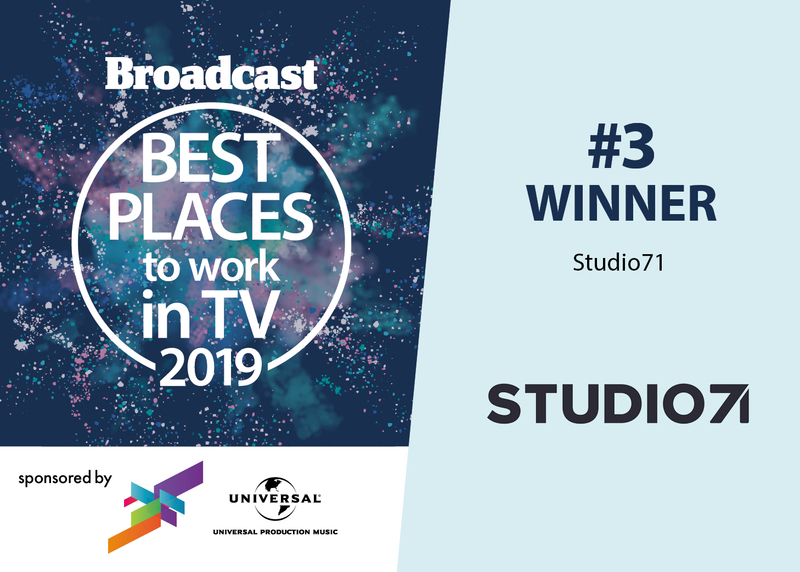 Broadcast announces the winners for its annual workplace satisfaction guide, with Studio71 UK its third place winner. 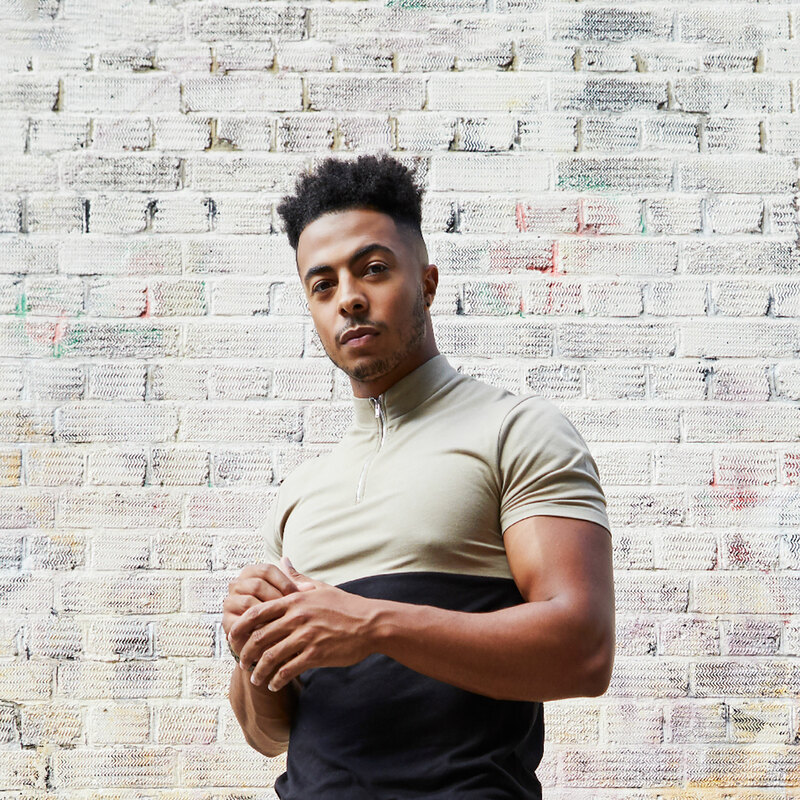 The Broadcast list, sponsored by Universal Production Music, features 30 companies which hail from across the UK with the Endemol Shine Group-owned Dragonfly claiming the top employer and the ITV Studios-owned The Garden coming second place. Continuing Studio71’s commitment in supporting the UK’s bravest and most exciting creators from the YouTube and digital space, Moxie has been launched to assist emerging creators to reach their full potential, strengthening their existing skills to allow them to break from their original platforms and reach greater audiences. Moxie will also help connect creators to influential players in the industry, from strategists to brands to broadcasters, allowing them to expand their ideas and build their empires while losing none of their authenticity. YouTube personality Alec Steele stars in new series on HISTORY UK. A+E Networks® UK has commissioned Studio71 to produce a new 18x30min series for flagship channel HISTORY in the UK. 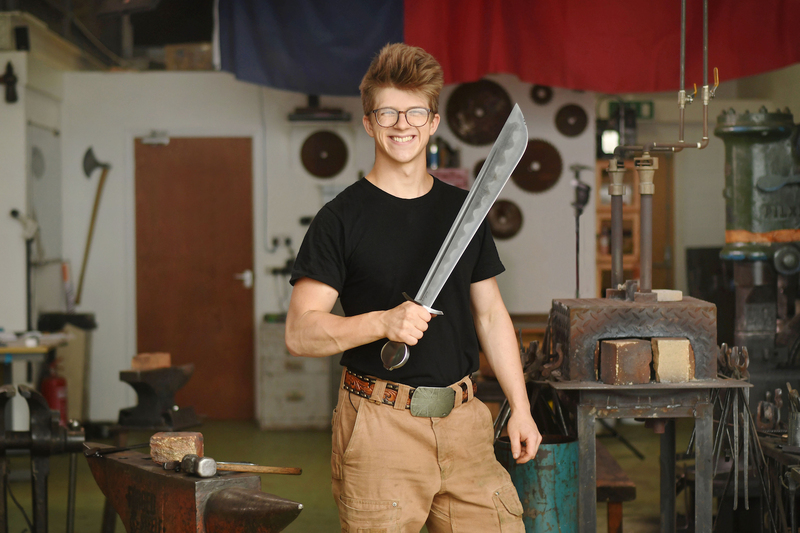 Forged with Steele, produced by Studio71 in the UK, follows the up-and-coming star of English blacksmithing and blade-smithing YouTube personality Alec Steele, as he recreates a breathtaking array of historic weaponry, in his Norwich forge. 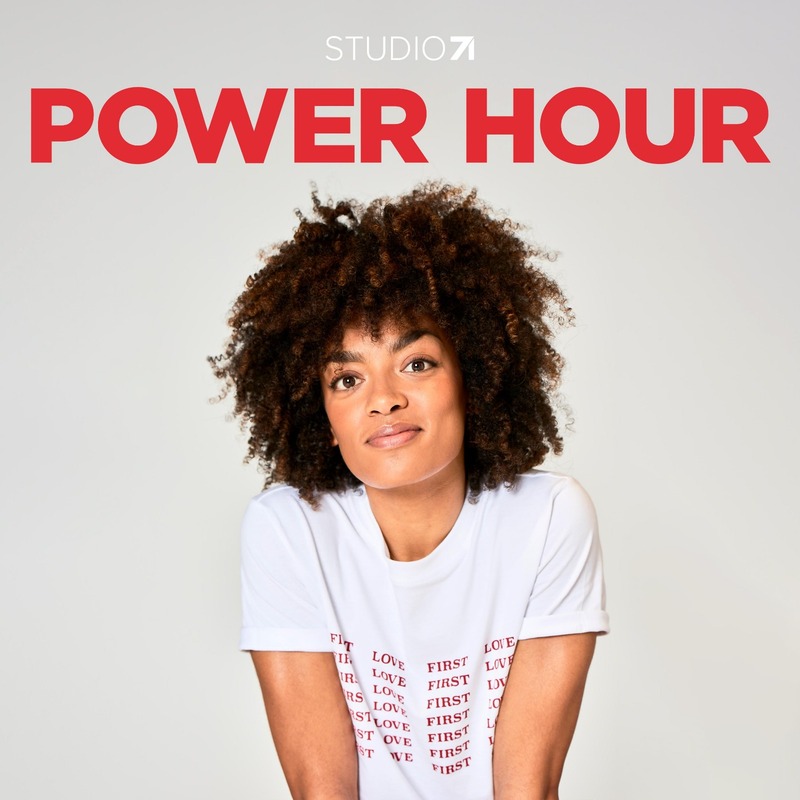 TV presenter, fitness guru and influencer Tyler West will launch a new podcast with Studio71 UK, a Red Arrow Studios company, to discover and shine a light on success stories of young entrepreneurs. Every Day Hustle with Tyler West invites the creators, thinkers and makers that have hustled their way to the top of their fields without necessarily following a ‘traditional’ pathway. Next week marks the 10th annual Summer in the City event in London celebrating the online space’s best creators and users. 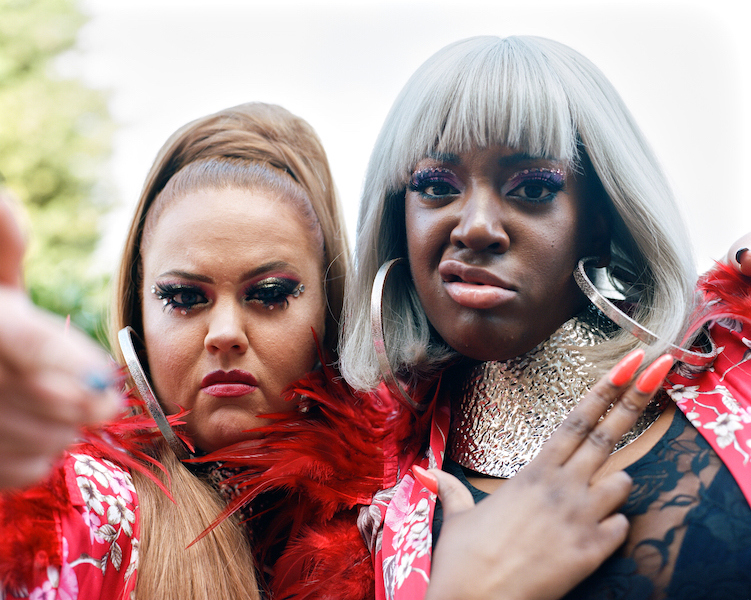 Already grown a reputation for drawing in attendees in the thousands, this year looks to be no exception – with plenty of talent from Studio71’s network representing at the three-day event. 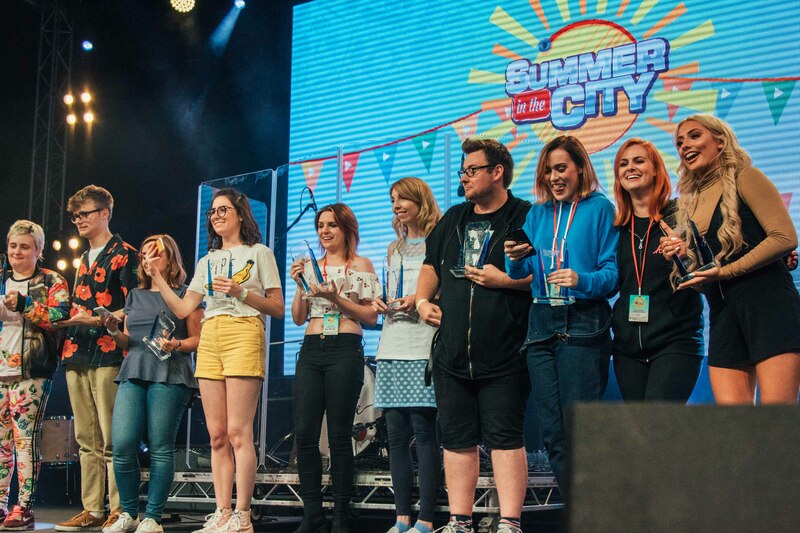 Along with the industry awards which celebrates the best influencer campaigns, agencies and managements, Summer in the City is the one UK event established for creators and fans of the online space. It coincides with International Vlogging Day, a day dedicated to encouraging individuals to share their stories with the world.